CCOCA Connections is a resource to educate, motivate, and equip all members of the Church to be Champions of Orphans. Want to help but aren't sure where to begin? Join our James 1:27 list which provides for the needs of families when other resources are unavailable. Sign up at: www.ccoca.org or reply to this email with James 1:27 in the subject line. Adoption Focus Family Camp held at Camp Hebron in Halifax, PA , in conjunction with Bethany Christian Services July 30th-August 4th. Visit www.camphebron.org to register and learn more. There are 42 kids IN OUR COUNTY waiting to be matched with a "BIG". Big Brothers/Big Sisters, aka BIGs, will be matched and trained by the Youth Service Bureau. What a great way to spend 1 1/2 hours a week...investing in the life of a local youth! This book was reviewed by a local adoptive mom. Most in the adoption world have nothing but happy thoughts about the gift of adoption. And it is a gift! However it is a gift whose root is loss; loss of a birth family. 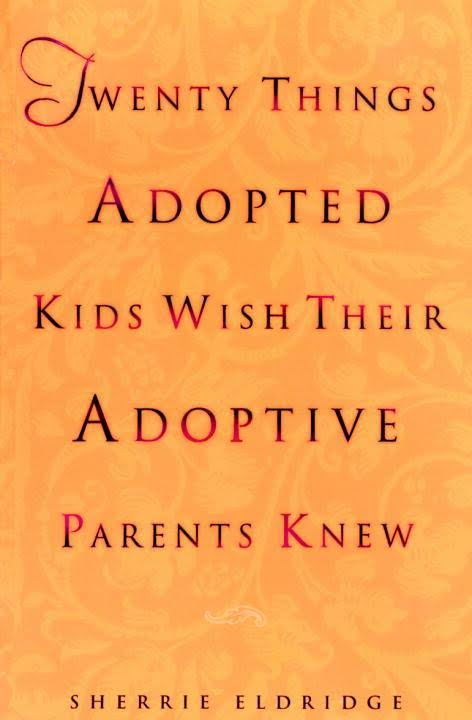 This book can be difficult to read at first, especially if your child is young and is still in the developmental stage of "I am adopted and my mom drives a blue van", thus showing little impact of her history of adoption. However, as I read further I was thankful for the author's insight and research. As a result of reading this book I feel much more aware of questions, concerns, or fears, my daughter might have as she grows into adolescence and adulthood and embraces her adoption. While every adoption path is unique, this book offers insight as to how to answer questions and provide security that every child needs. Please pray that Foster Families can be creative during this summer season and have an extra measure of grace and patience, and that others in their lives can provide respite or play dates, so parents can have refreshment or renewal. 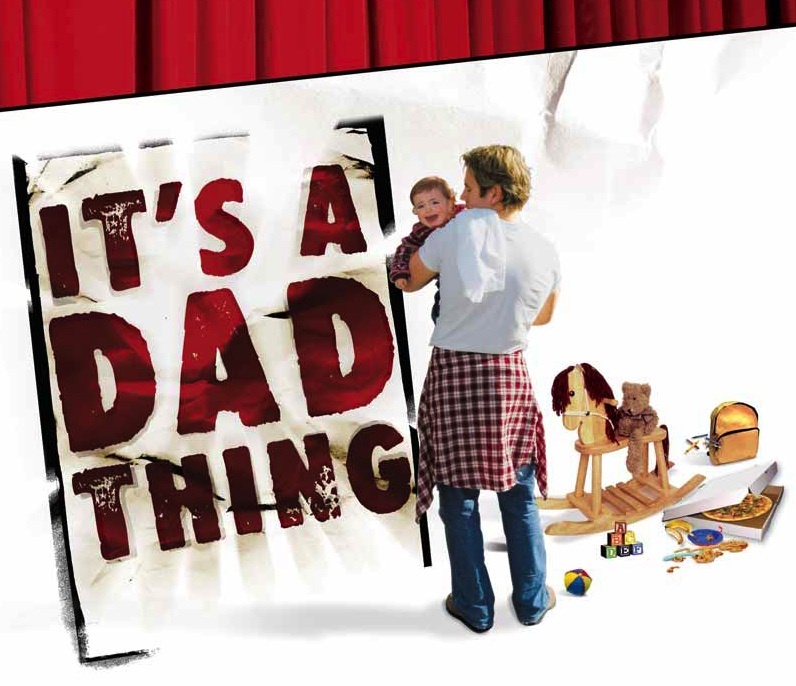 Hang out with other Moms and Dads who "Get It!" Lend a shoulder, bend an ear; the only agenda item is confidentiality. While May is "Officially" Foster Care Month, here at the Centre County Orphan Care Alliance we "Celebrate" Foster Care, in addition to Adoption, Mentoring, and International Child Sponsorship every month. One way we do that is to share the need in our county and raise awareness of the many different ways the Church and her people can live out James 1:27 "Religion that is pure and undefiled before God, the Father, is this: to visit orphans and widows in their affliction, and to keep oneself unstained from the world". We would love the opportunity to share ways to fulfill this mission with your church. This could take many forms such as sharing during announcement times or during adult Sunday school classes, participating in ministry fairs, or setting up a table in the church lobby. Later this summer we hope to have a short video we could send to churches! Please contact us if you would like to talk further about these options! We were blessed with the donation of a set of bunk beds and one of the mattresses needed. we were also able to provide the family the car sear they needed! Thank you! Adoption Focus Family Camp held at Camp Hebron in Halifax, PA , in conjunction with Bethany Christian Services July 30th-August 4th visit www.camphebron.org to register and learn more. Picnic with a Purpose ! July 22, 2017... to welcome foster and adoptive families, those who support them, and those who might want to join them. This event will be held at Bernel Park (aka Airport Park) 2501 Bernel Rd. State College PA. It is right around the corner from the State College Airport. This park has playground equipment for all different age groups and is EXCELLENT for bikes so be sure to bring them! Save the date, more info to follow via newsletter and Facebook! Please pray for our County and Private agency case workers! These dedicated professionals work long often unpredictable hours. They have many joys in their work but heartbreak as well. Please pray for endurance, wisdom and that they would see their efforts pay off in the lives of the children and families they serve! There aren't enough foster homes in Centre County for Centre County children? What this means is that when a child is abused or neglected and placed into care they are more likely to have to leave their school and community in addition to the only family they have ever known. They will also have long travel times for visits, doctor and therapy sessions. 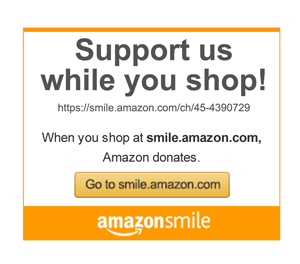 Want to make a difference in the life of a child and be part of the solution to this problem? Contact CCOCA at orphan.care@ccoca.org and we can share a little bit more about being a foster parent! CCOCA Connections is a resource to educate, motivate, and equip all members of the Church to be champions for the orphans. Welcome to the very first digital newsletter of the Centre County Orphan Care Alliance. We hope to send you a newsletter each month as a tool to help educate, motivate, and equip the CHURCH in Centre County to care for orphans both locally and globally. 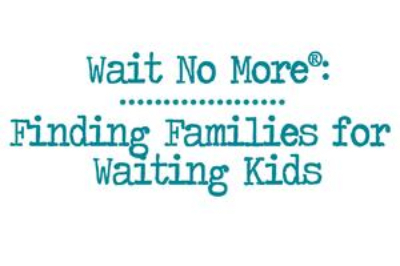 We believe there should be more waiting families than there are waiting children! We believe the church is the solution to the long list of children currently waiting for a champion both locally and globally! That is why we take caring for orphans seriously. Our definition of an orphan is any child who needs a champion. This includes children waiting for a mentor through the Big Brothers and Big Sisters program, foster children, adopted children, children waiting to be adopted, and children in worldwide sponsorship programs. Every child needs a champion! There are many ways for a Christ follower to care for orphans that don’t require being a full time foster or adoptive parent. Support teams are desperately needed for those who are committed to the full time care of foster and adoptive children. Champions are needed to cook meals, mow yards, provide child care, provide child support, to invite large families over for dinner, and so much more. There are nearly 200 congregations in Centre County with more than 75 local children in the custody of Centre County Children and Youth Services. Nearly half of these children had to be placed in homes outside of Centre County or group homes because we don’t have enough foster homes. We are committed to the idea that there should be more waiting families than there are waiting children. With nearly 200 congregations we believe this problem has an easy solution. We hope you’ll find this e-newsletter a useful tool regardless of where you are in your journey of caring for orphans. Some of us may not be able to help the fatherless through foster care or adoption. 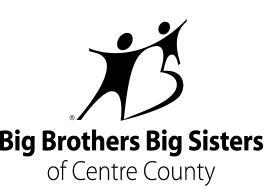 However, one way to aid the fatherless is through the Centre County Youth Service Bureau's Big Brothers Big Sisters program. Bigs meet with their Littles once a week for about an hour. It has been shown that some of the children and teens that have a mentor through this program improve in many areas of life and experience more success. With about 200 churches in Centre County and 50 children and teenagers on the waiting list for a Big Brother or Big Sister, there should be more waiting adults/families than there are waiting children and teenagers. Let’s make sure that there is no waiting list! Please feel free to pass this information along to family, friends, church, work, or anyone who might be interested in mentoring and making a positive impact on the children and teenagers of Centre County. If you would like to learn more information, please click on the Centre County Youth Service Bureau logo above to visit their website. Below is a chart containing specific amounts and ages of boys and girls waiting for a mentor through the Centre County Big Brothers Big Sisters. Here is a video to encourage and motivate those who are caring for the Orphans locally and abroad. More videos on this sight will bring further encouragement and motivation. So please explore! Wait No More, created by Focus on the Family, is coming to State College! It's never too early to mark your calendar for this exciting event on Saturday September 10th, 2016. Keep on the lookout for information throughout the next year and a half. Eventually we will need a lot of help, but for now, just mark your calendars. More information to come! 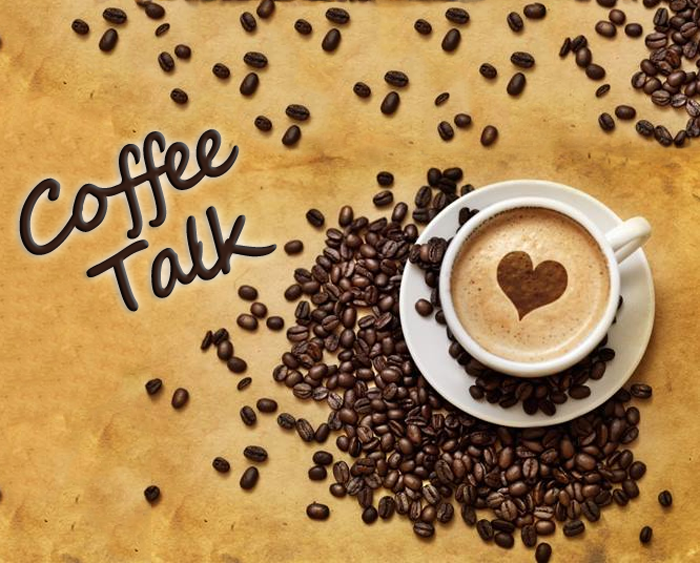 Ashley Saylor, Program Director with Arrow Child & Family Ministries, will be presenting "Created to Connect: A Christian's Guide to The Connected Child". This event is highly recommended for foster and adoptive families who desire to better connect with their children who are adopted or fostered. Mark this event in your calendar for July 31st at 6 pm located at the State College Assembly of God. If you are interested in attending or have any questions, please contact Betty Lou Morgan at cr.compassion.connect@gmail.com. If your church would like to become part of the Centre County Orphan Care Alliance by establishing an active representative, please email us and someone will contact you to discuss further details. Please email your name, phone number, and church name. Thank you for your interest! Copyright © 2015 Centre County Orphan Care Alliance, All rights reserved.